Welcome! Get cozy and take a look around. My goal with any session is to capture your sweet candid moments in such a way that you're able to look back and remember that exact moment in vivid detail. Like the way that your sweet daughter looked at her big brother. The way that your fiancé scooped you up and spun you around. The way that your husband looked at your sweet children playing in the grass. 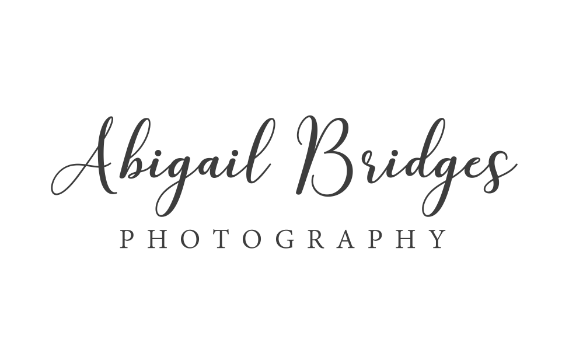 Let me capture life's sweet moments for you in the Nashville, TN area and beyond! Click HERE to book your next session!